Two weeks ago, I was fortunate to spend a week in sunny San Diego, which was such a nice vacation from the daily grind. 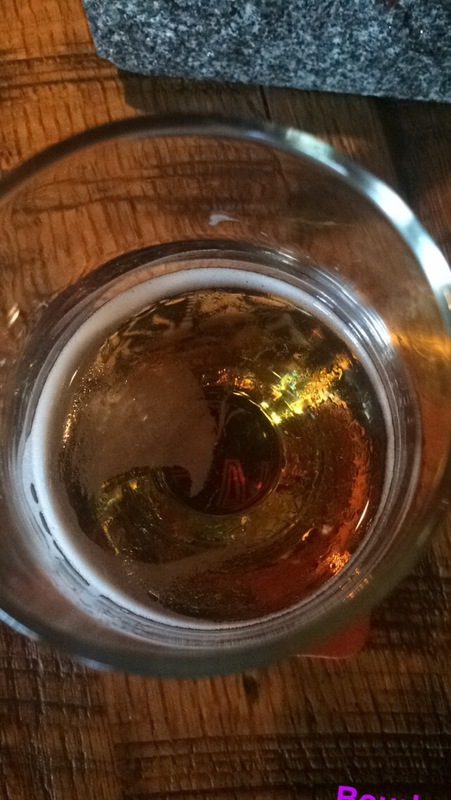 I had a work trip for three days and paired a long three day weekend with my boyfriend for some sun, beer, tacos, and beach. Who wouldn’t want that?! We thoroughly enjoyed ourselves and weren’t quite ready to leave. We had our fair share of bourbon and beach experiences. 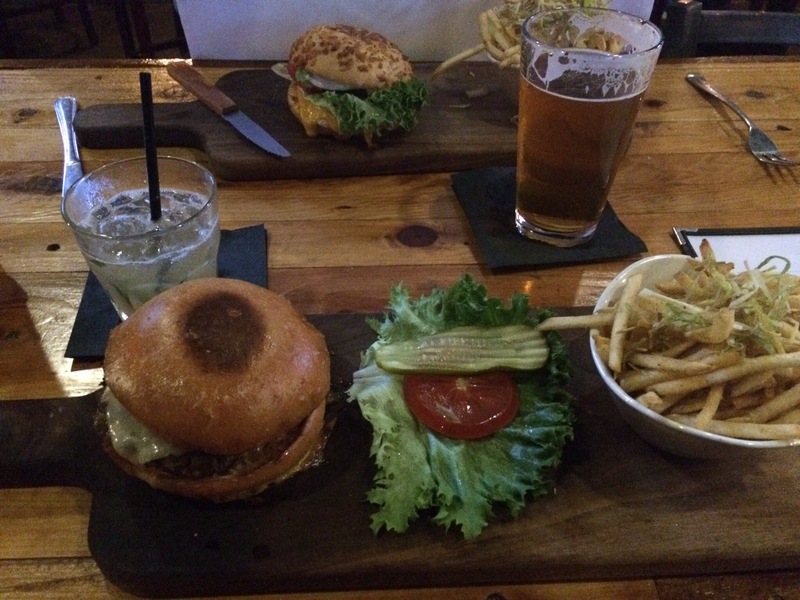 A must-visit is the Gaslamp District in downtown San Diego. 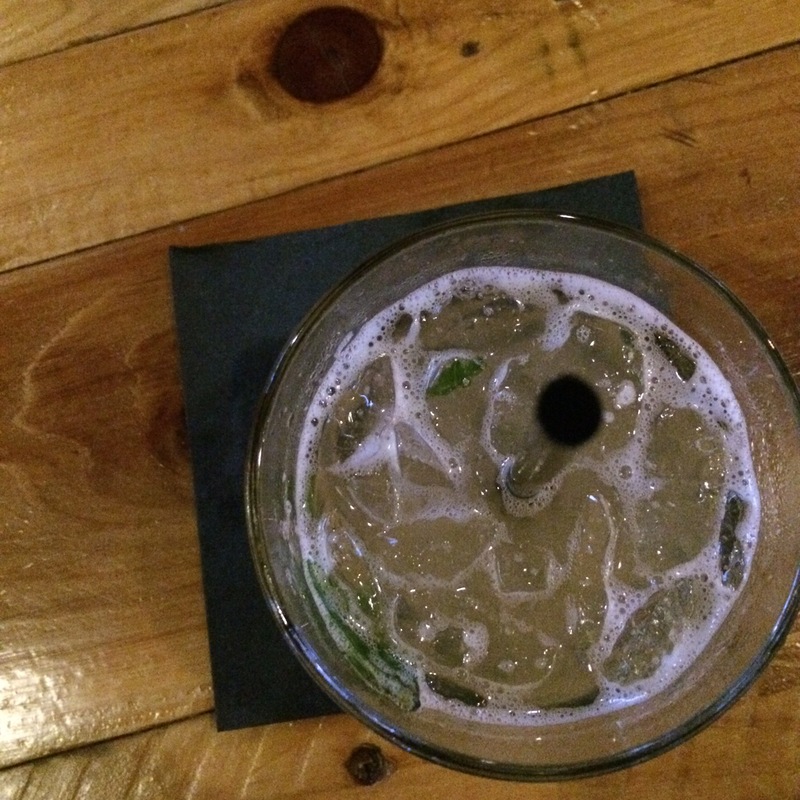 We had some delectable drinks and eats at this cute urban bar called Garage Kitchen and Bar. 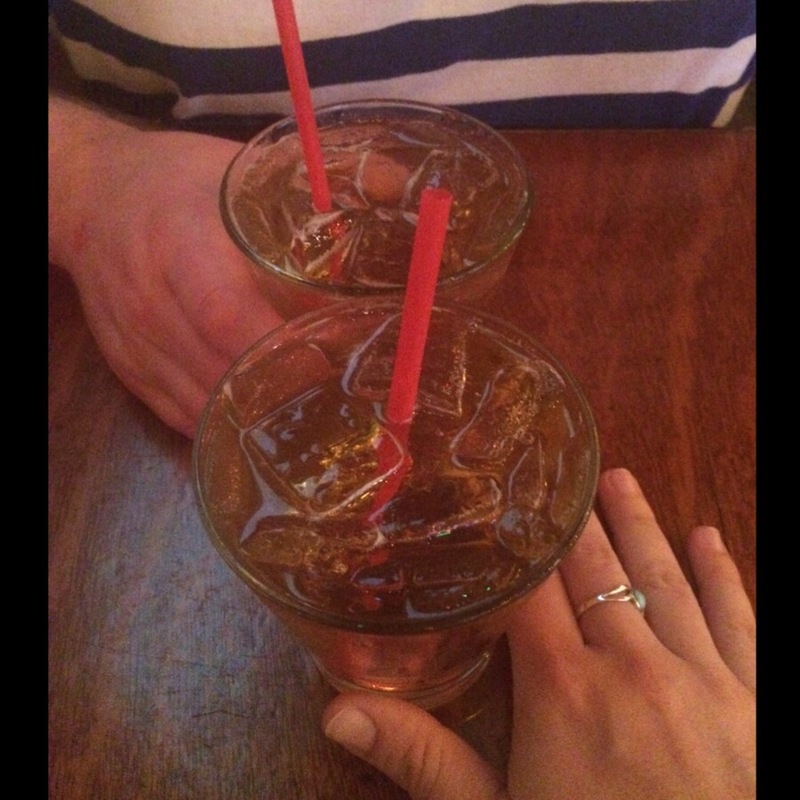 The drink of choice for us was a Bulleit bourbon strawberry basil cocktail. One of our next stops was to the Stone Brewing Taproom. 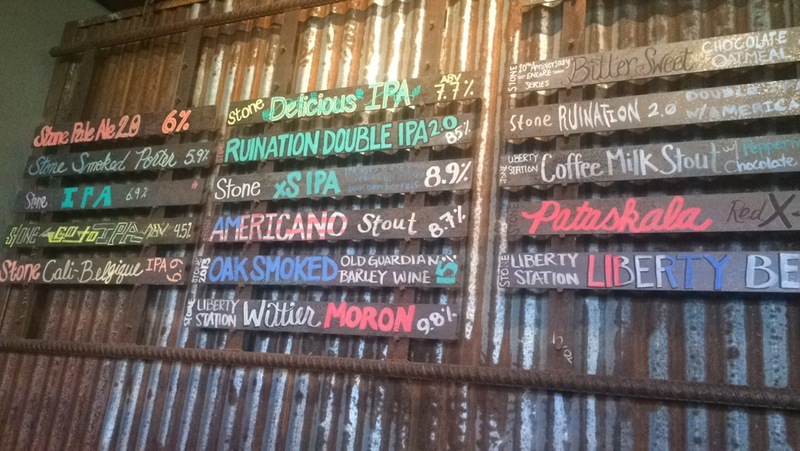 Even though this is a brewery, they had a bourbon barrel beer that was killer, the Stone xS IPA at an 8.9% abv. Beer -aged in bourbon barrels does beer wonders. 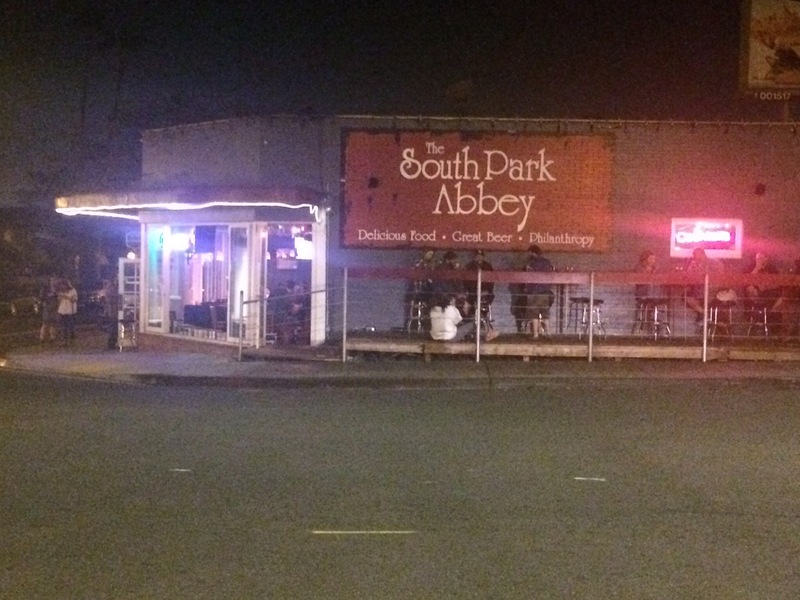 We also frequented the South Park Abbey which was the neighborhood bar near our Airbnb. 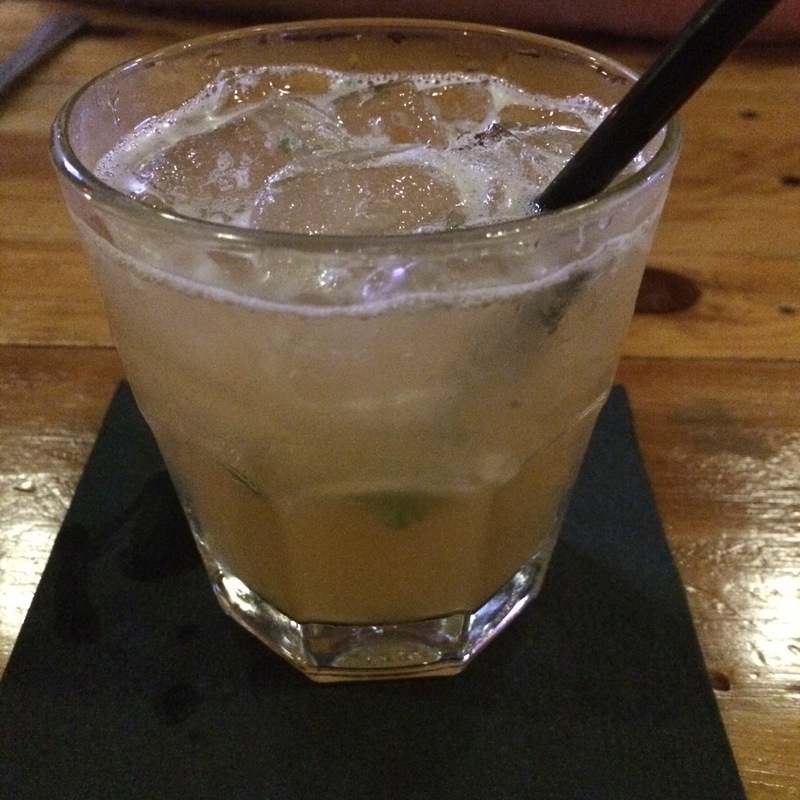 Of course, bourbon gingers at the South Park Abbey were a must. 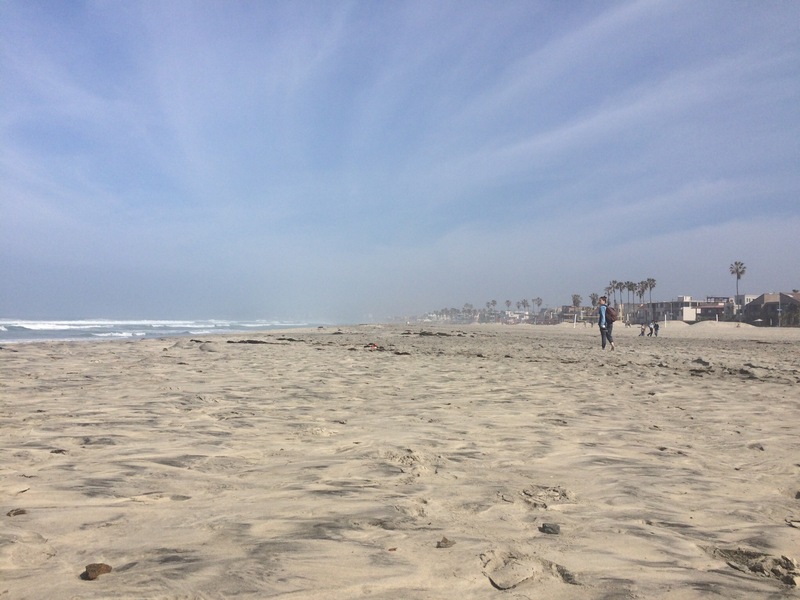 One of the best and beautiful parts of San Diego are the beaches. 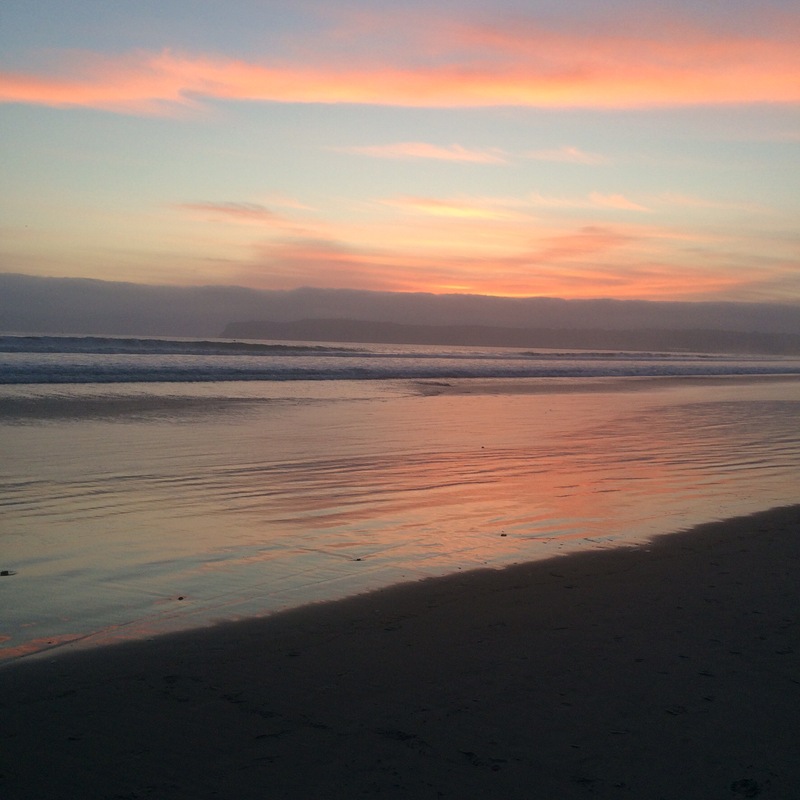 We frequented Coronado Beach where we watched the sunset two out of our three nights. We also visited Mission Beach, where we enjoyed the sun and reading on the beach. 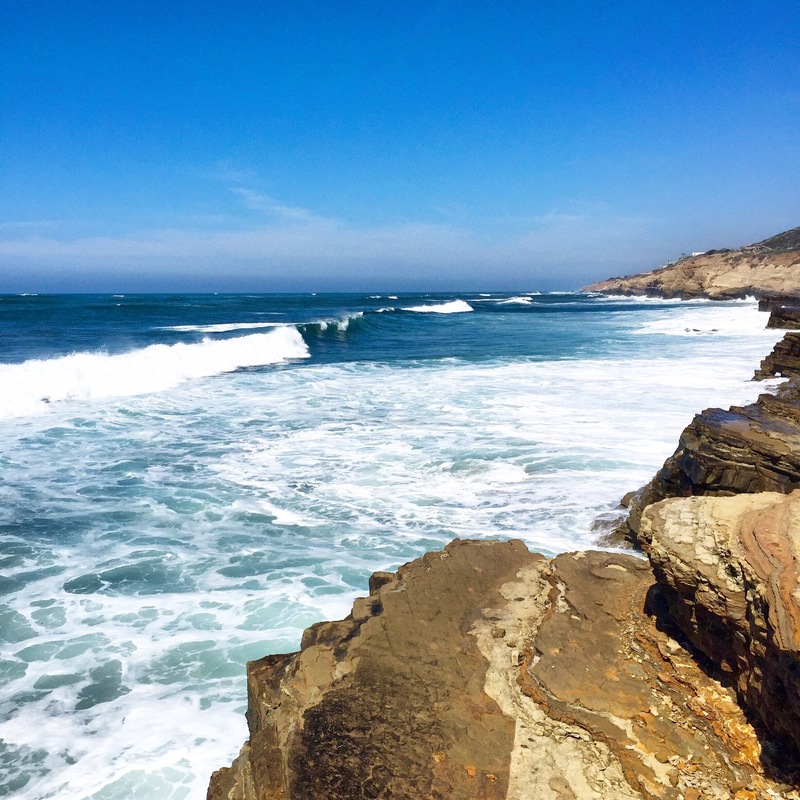 We ventured to Point Loma National Park and viewed the tide pools, surfers, the lighthouse, the whale lookout, and had just spectacular views of the city. 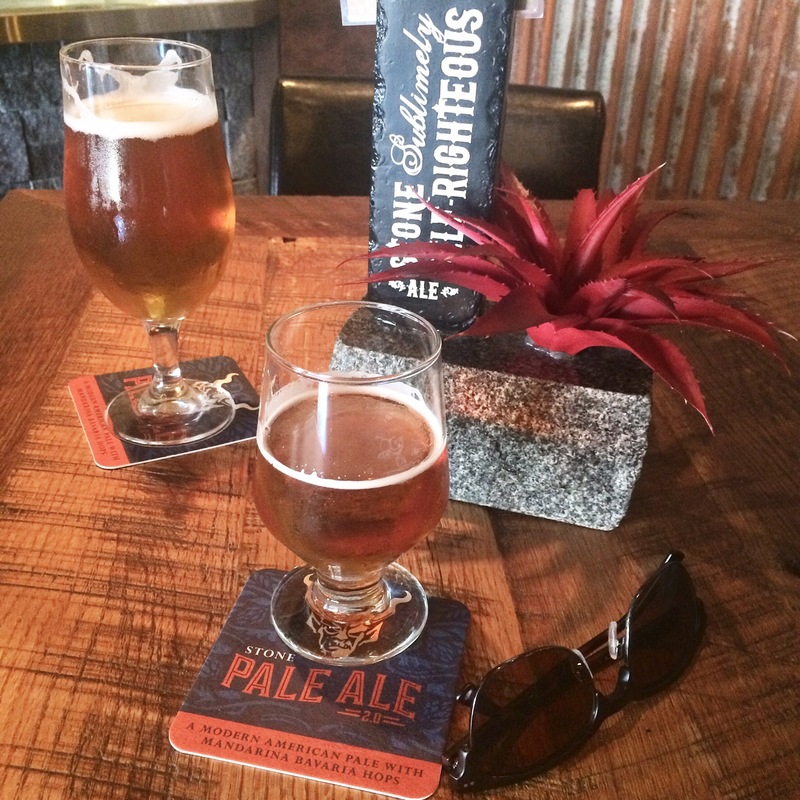 San Diego is also really well-known for its beer. 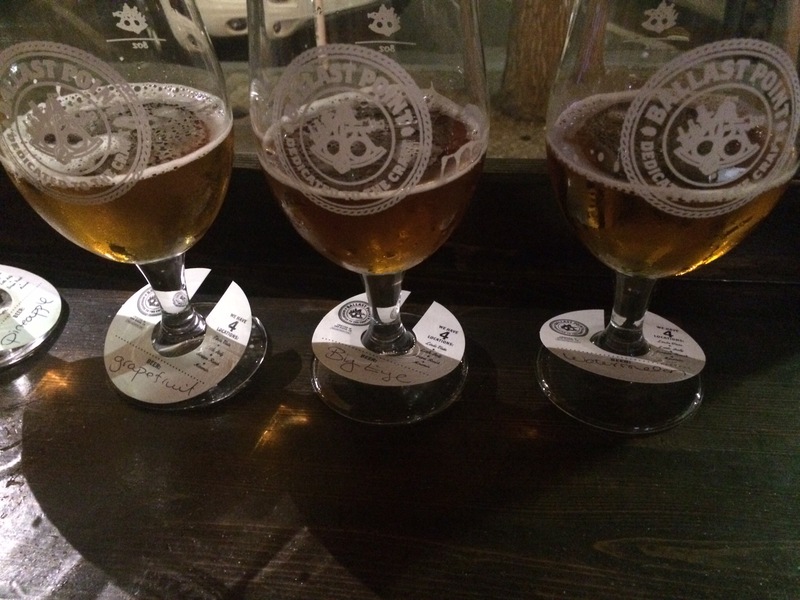 We decided to do a couple of beer tastings starting at Ballast Point. They had a fabulous tasting menu. 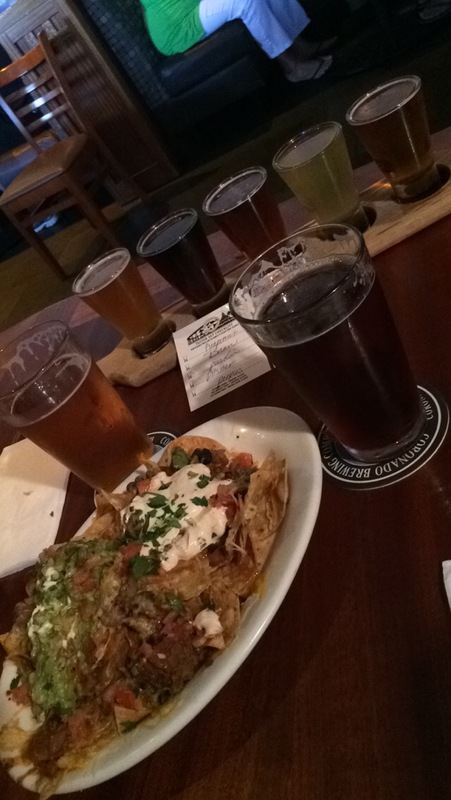 We also visited Coronado Brewing, which had a great beer selection and nachos! Some random tourist finds along the way are what made this trip so fun. Sometimes stumbling upon the fun and funky side of a city is the best. 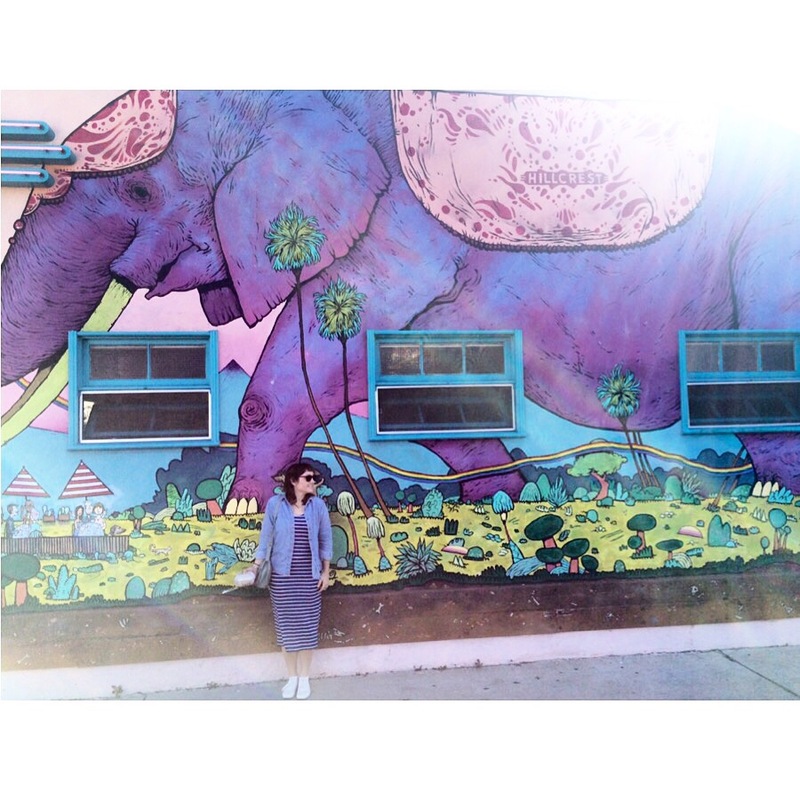 We found the elephant mural in Hilcrest, a cute budding side of town near Balboa Park! 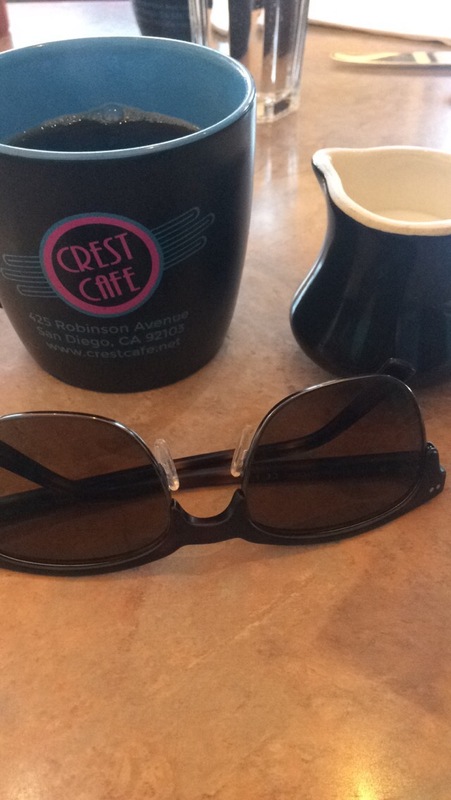 We visited the Crest Cafe, a triple D–diners, drive-ins, and dives! They had a great brunch selection! If you ever visit San Diego, be sure to try Oscars Mexican Food (in six days, I had it twice). 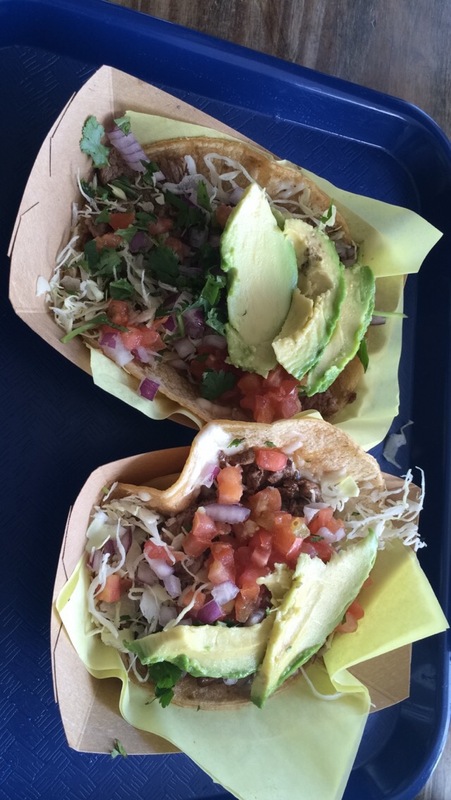 The freshest tacos you will have by far! Until next time SD! Hope you all get the opportunity to visit this beautiful places one time soon.